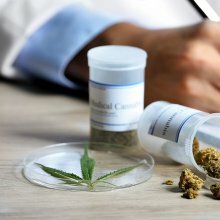 When is CBD Legal and When Isn't It? 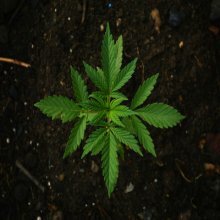 On June 25, 2018, the U.S. Food and Drug Administration (FDA) announced its first-ever approval of a marijuana-derived pharmaceutical drug. 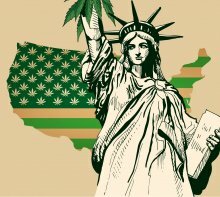 Read more about When is CBD Legal and When Isn't It? The huge underground cannabis economy was woven into the commercial fabric of California long before the 2016 passage of Proposition 64, which legalized marijuana for adult use. Transforming a shadowy, multibillion-dollar industry into a heavily taxed and regulated structure presents unique and enormous challenges. Who will gain and who will lose under the new regime? 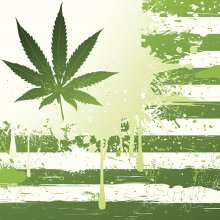 Will the expected financial dividend from legalization be broadly distributed throughout the Golden State? Old Kai is an Emerald Triangle-based distribution business licensed by Mendocino County to transport cannabis from the farms and brands it works with to the main marketplaces in cities to the south. The company took all the steps required by the state and county to make their business compliant with the new laws and regulations, and they were excited to provide product to Bay Area dispensaries in anticipation of the January 1st roll-out of legal sales. The California counties of Humboldt, Mendocino and Trinity, which comprise the Emerald Triangle, emerged as the epicenter of domestic cannabis cultivation in the late 1970s and early ‘80s. After the Golden State legalized medical marijuana in 1996, the nascent cannabis industry spread throughout much of Northern California’s remote regions and into the Central Valley. But today anxiety is high in weed country, which desperately needs the industry to survive. 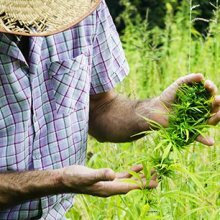 Read more about Growing Pains: Can Sustainable Farmers Survive Legalization? 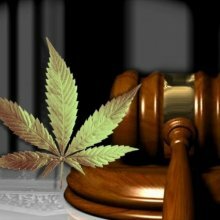 A series of police raids in North Dakota has set the stage for a courtroom showdown regarding the legal status of cannabidiol (CBD), the non-intoxicating cannabis component with significant medical properties. Thus far, it’s not going well for purveyors of the claim that hemp-derived CBD is legal in all 50 U.S. states. 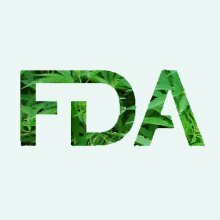 Project CBD responds to the Food and Drug Administration’s call for statements on the use of CBD. Our organization outlines our concerns with the State of California’s proposed regulations for cannabis testing regarding pesticides, heavy metals, and solvents and our recommendations for amending them. We believe the following recommendations will benefit patients, recreational users, and people working in the industry. 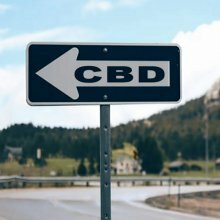 CBD's Uncertain Future: Raids or Riches? How will botanical CBD be regulated when cannabidiol is approved as a pharmaceutical? 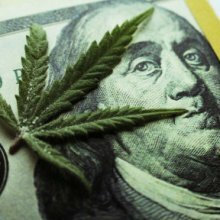 Read more about CBD's Uncertain Future: Raids or Riches? The Society of Cannabis Clinicians calls on the medical board for more sensible policies towards cannabis, which includes collaboration with medical cannabis dispensaries as well as removing the stigma of cannabis as a substance of abuse. In December of 2016, the DEA announced that it is implementing new rules that may portend a crackdown on CBD oil products. Misinformation claiming cannabidiol was legal was promoted by numerous online businesses. Educate yourself about the situation and what you can do.